Three generations share one vision of hospitality and passion for quality service. 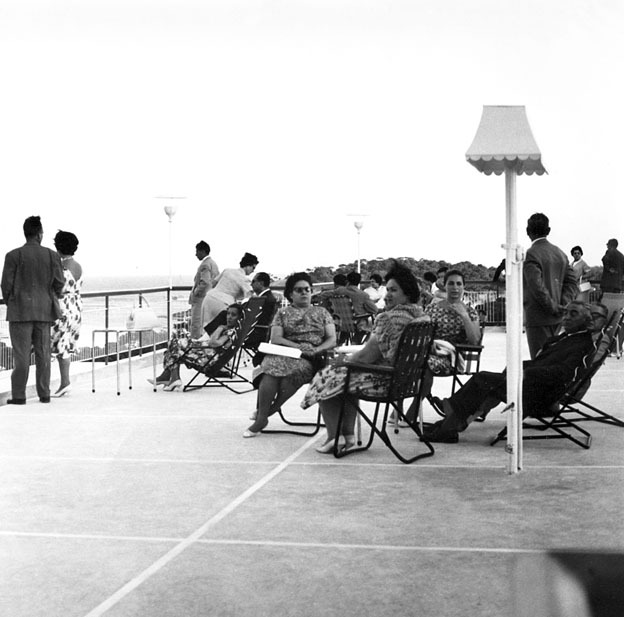 The history of The Margi Hotel is strongly linked to that of the Athens Riviera, which first emerged as a vision in the early ’60s. 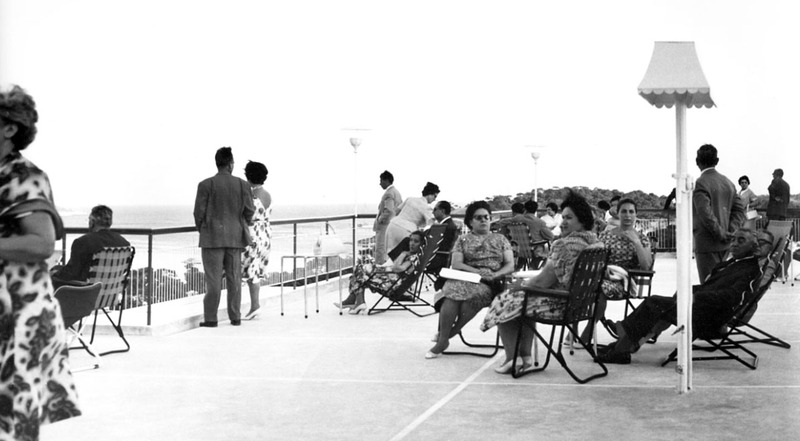 Doctor Yiangos Stavridis, supported by his wife Katy, was the founder of The Margi Hotel and one of the men who shared the vision of creating an Athenian Riviera. 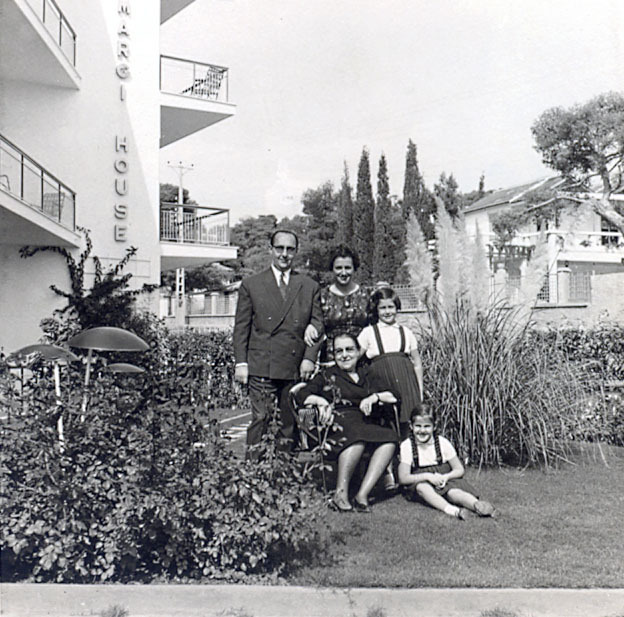 In 1960, Dr. Stavridis commenced the construction of the “Margi House”, a complex of 18 luxury apartments in the lush pinewood forest of Vouliagmeni. 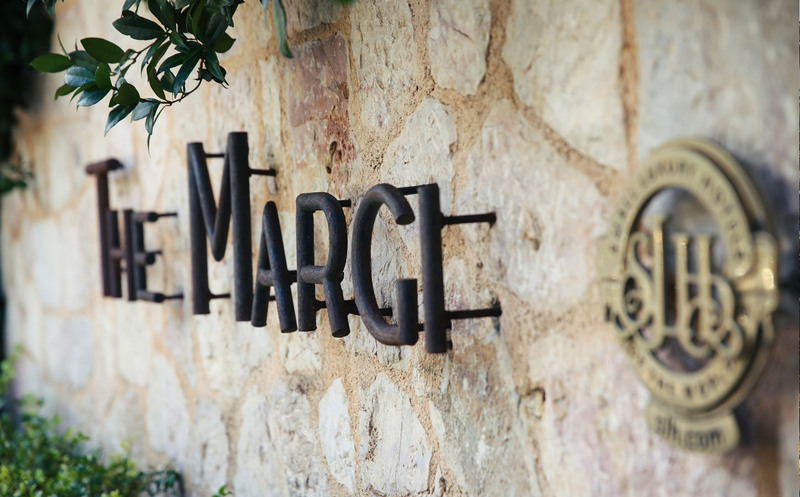 The Margi House, a wise yet brave investment, was immediately recognized by the press as “a private initiative achievement which honors Greek tourism’’. 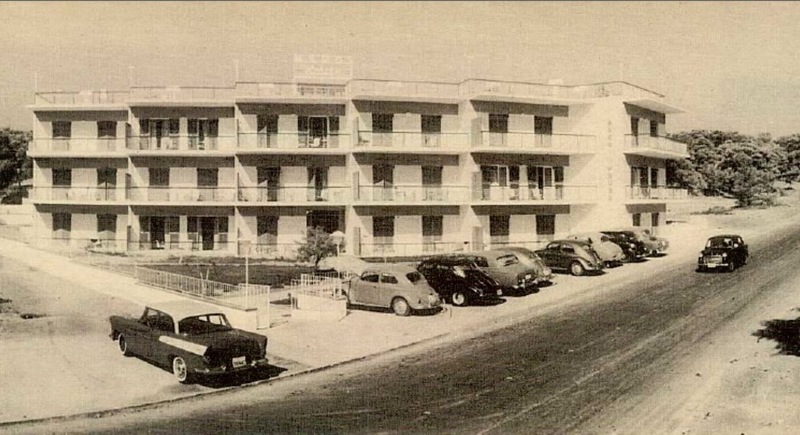 At the same time, the fact that Dr. Stavridis chose to name the hotel after his two lovely daughters, Maria and Gina, which was a subtle indication of his personal bond with The Margi. 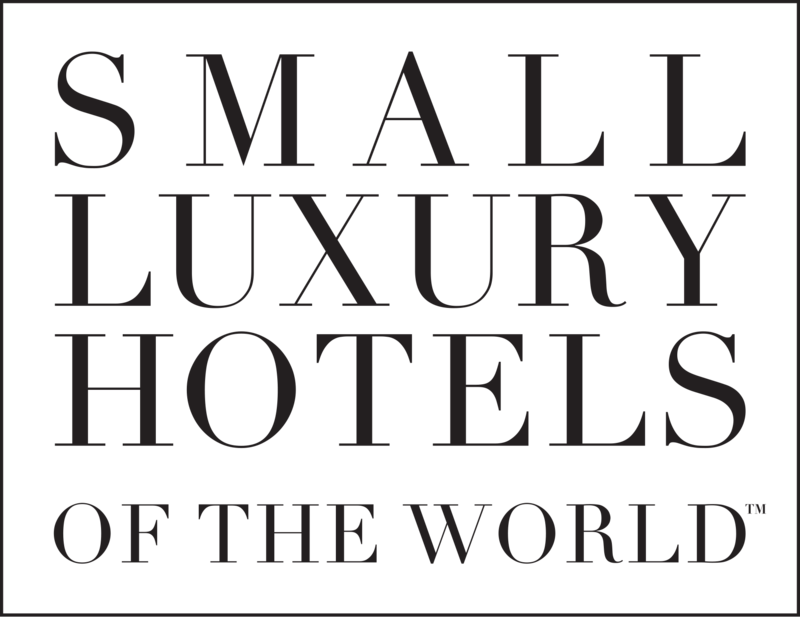 To this day it has remained a family-run business, with the grandchildren of the visionary doctor at the helm of The Margi Hotel. 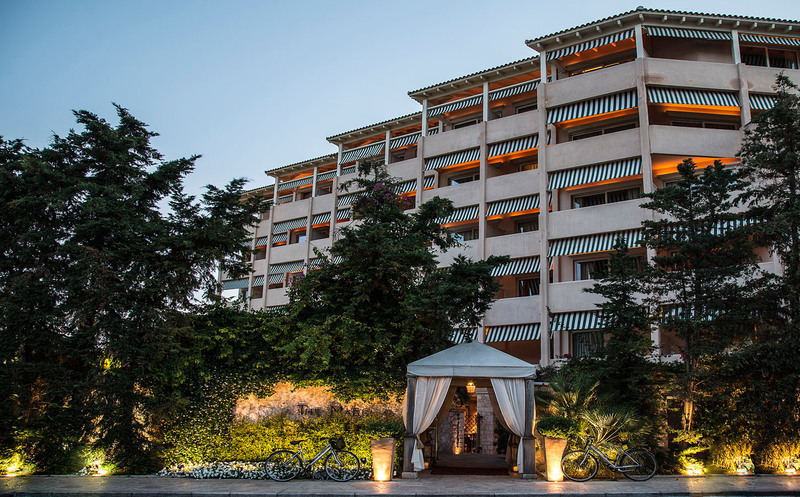 The third generation of the Stavridis family is now in charge of The Margi, with Theo Agiostratitis as Head of Operations, and architect Yiangos Agiostratitis in charge of the hotel’s entire renovation, which now has a capacity of 88 rooms.